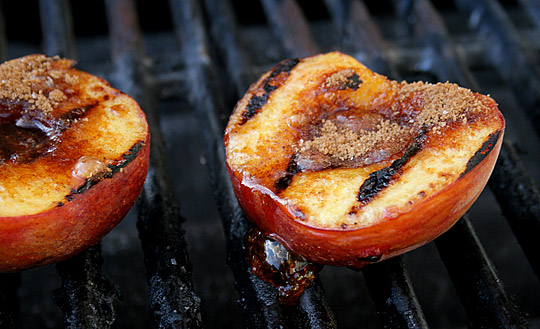 This may sound a bit strange, but grilled fruit can be amazing and a great way to use some of the extra grilling surface on your barbeque! Especially great during the summer months when it can be a great accompaniment to your grilled meats. Bananas, peach halves, slices of pineapple – you can grill almost any fruit big enough not to fall through the grates and will stand up to the heat of the grill. Consider the fruits you like with various other foods when deciding which fruits to pair with which meat, fish, or poultry. For instance, apples are great with pork or chicken; peaches and nectarines are nice with lighter fish; pineapple can stand up to beef yet it’s also good with pork. Most fruits work well with lamb. Always begin with a clean grill. This is never more important than when grilling fruit, which is more delicate than other foods and picks up the residual flavors of onions, garlic, meat, or fish. To clean your grill, heat the gas grill for 15 minutes on high and use a long-handled wire brush to clean any residue from the grill. Before grilling, build a medium-high fire or heat the gas grill to medium-high. 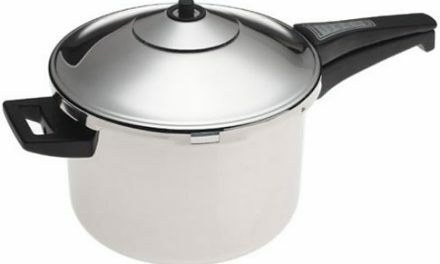 Fruit needs good heat but not overpowering heat. Fruit cooks in two to four minutes, turning once or twice, depending on the size of the fruit and the number of exposed cut surfaces. Large chunks may require a little longer, so plan accordingly. 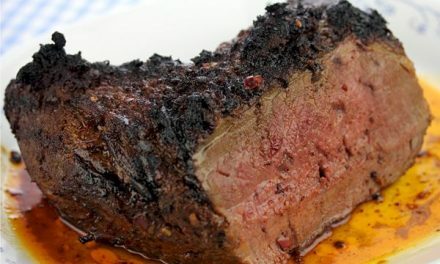 If you’re going to use a marinade with the fruit, remember that you don’t want to brush on a marinade in which raw meat or poultry has soaked over grilling food, so reserve some marinade or make a finishing sauce for last-minute brushing. You can also try sprinkling the cut surfaces of the fruit with a little sugar before putting it on the grill. The raw sugar coating will caramelize faster than the sugars already present in the fruit, ensuring a perfect golden color and deep caramelized flavor without overcooking the fruit. Bananas can be grilled directly in their skin until it blackens and then grilled to caramelize. 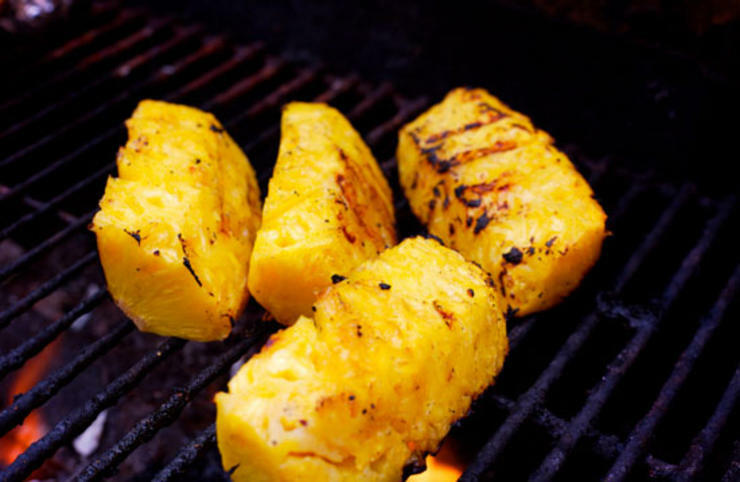 Pineapples are wonderful grilled as rings or cut into chunks and skewered. Other fruits do best skewered or wrapped in foil. Leftovers can be stored in the refrigerator for two days.